Food brings us together. 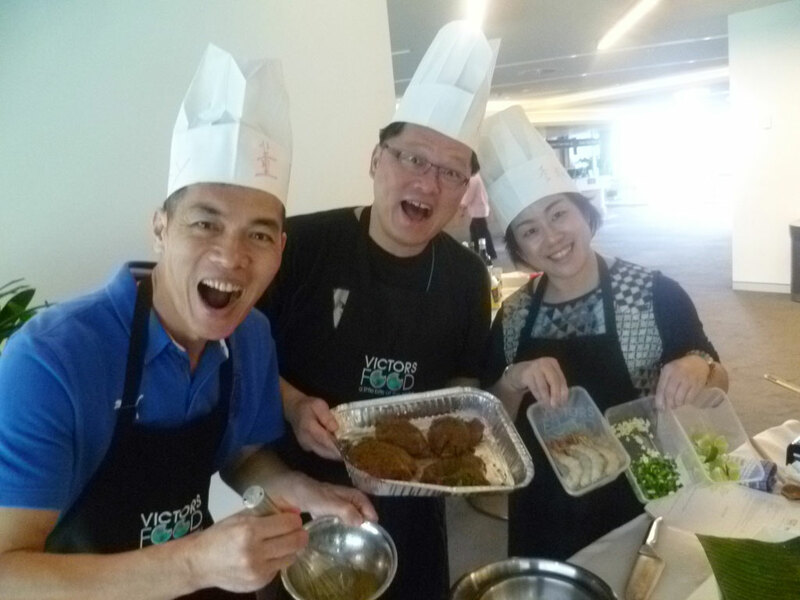 At VictorsFood, our team building activities are concealed under the guise of good fun. The end result is a mix of delectable dishes taught by our expert chefs in an environment that is welcoming, warm and enjoyable. Team building within large conferences is a niche our own team are proud to have developed. Be it conferences small or large – through years of meeting all walks of life in the workplace from the junior staff to the senior management we genuinely enjoy working within the corporate space. Conferences have their own energy and we love to feed off of it. Collectively, our experience within the conference space is unmatched. We guarantee it! Let VictorsFood bring out the flavour of the day (pun intended) – where cuisine is the catalyst for strengthening your team within a fun and highly interactive, one-of-a-kind program that is perfect for building report amongst staff of any level. Our chefs love to have fun, they don’t consider this work at all! Let’s not forget either, they love to cook. Team building is just the icing. Plus they all have a real knack and talent for teaching! 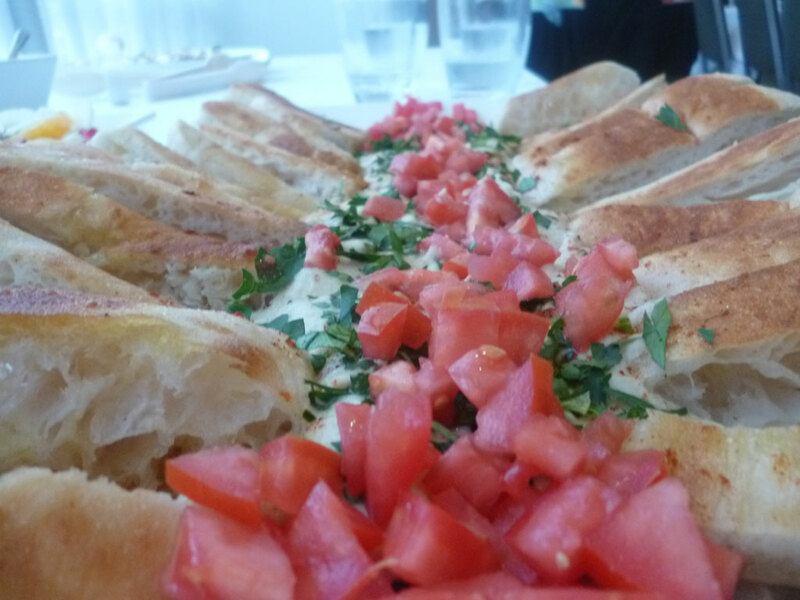 In a short time, conference attendees collaborate on terrific dishes with enough to share around. Plus, this VictorsFood perk ultimately leaves plenty of time for everybody around to go off and mingle with each other. Sharing is caring, right? Your guests also experience first-hand how cuisine breaks down barriers and has them connect with those around them. The essence of team building is breaking down those walls first, then building on those old barriers and making them stronger together! 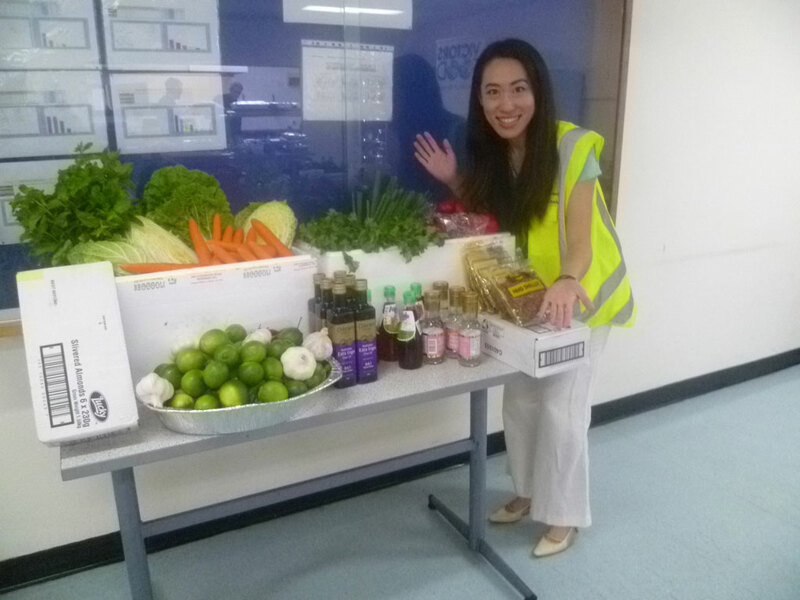 Another fun Team Building activity we have for consideration is our ‘Raw Ingredients’ experience, where organisations can expand their sessions with the aid of professional facilitation and psychometric profiles to further maximise team effectiveness. This innovative culinary approach ticks all the boxes with team building and corporate wellness goals of different organisations. Aside from all these, we can also tailor our menus to any cuisine or special interests, such as The Best of NSW Produce. All our Conference Team Building Activities can help provide a great means for entertainment – helping your employees get the best from your event budget (of only $45 per person + GST), so no matter what your industry’s main focus is, all attendees become highly involved and satisfied throughout the conference! As mentioned, with more than two decades experience and countless positive reviews we pride ourselves in our abilities within the team building space. No conference is too big or small, drop us a line at 1300 917 506. Happy Cooking! No matter what your industry or focus, people are people first – we all respond to food! No attitude and no pretense – your guests will enjoy getting involved and sharing with each other. Plus, we are unmatched in our ability to deliver your objectives.